I think it's fairly obvious to say that I love yarn. 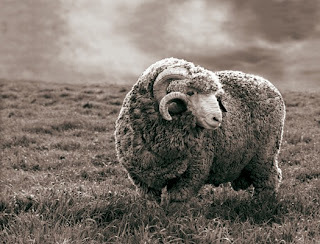 Wool is sorted by fineness of fiber, crimp, length of staple and felting characteristics. There are many types ranging from rug wool quality to fine knitting wool, and all of these are determined by the type of sheep they come from. Merino is the finest, originating in Spain, but are now bred everywhere. 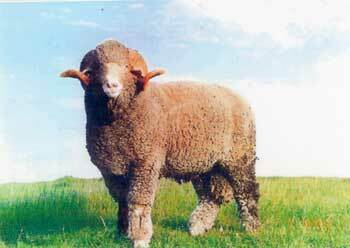 Leicester, Rambouillets, Corriedale are other types of sheep that produce good wool for wearing. sheep were becoming rare but have made a comeback. 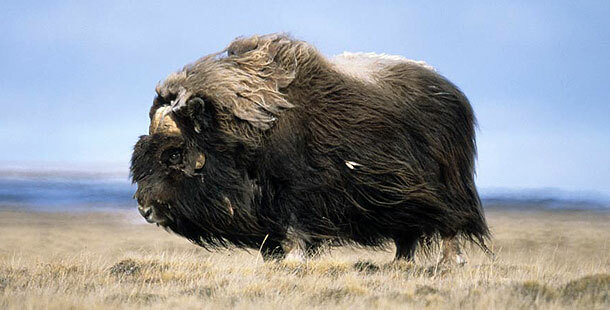 They are raised in the southwest and are the source of the wonderful wool in many Navajo rugs. Karakul are from Asia Minor - Turkey, Armenia, etc. Mohair and Cashmere both come from goats. Cashmere goats may take up to four years to grow enough hair to make a cashmere sweater. It is combed from the bellies of Kashmir goats. Much of the cashmere we have now days is grown in China and Mongolia. 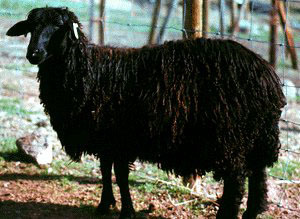 Mohair comes from Angora goats, also a native of Asia/Turkey. Angora goats came to this country originally as a gift from a Turkish sultan to an American ambassador. 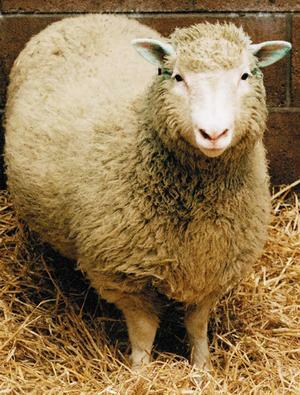 An angora goat can produce 10 -16 lbs of fiber a year and they are shorn twice a year. Angora comes from Angora Rabbits. It is warmer and fuzzier than wool. Rabbits are combed to get the fur and sometimes even spun directly from the bunny. Angora sheds a LOT and so is most often combined with other fibers. 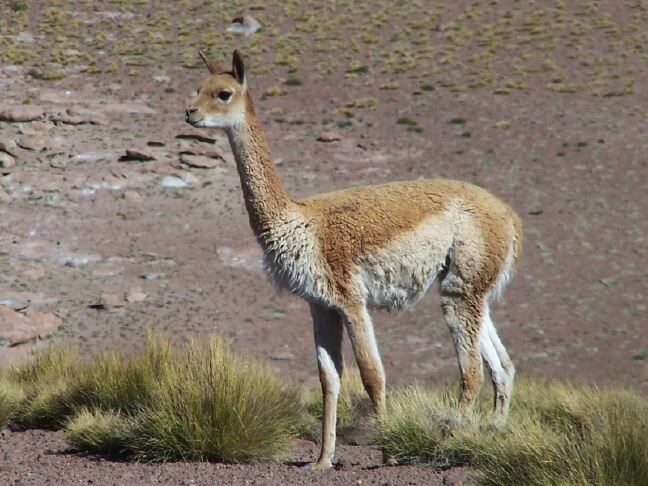 family (Camelids) and have luscious fiber that resists pilling. Llamas are larger and their fleece is coarser than alpaca's. have a longer staple and grows in long curls. Most of the alpaca yarn in the store comes from South America but we do have some from locally grown stock. be exported from South America and the fiber is rare. out in the spring. 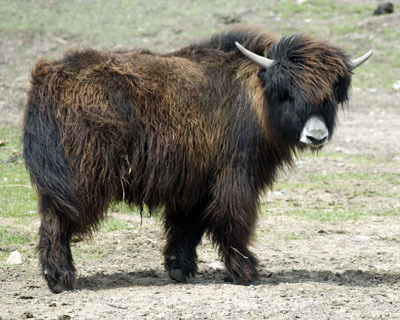 Yaks can live to be 25 years old. out yearly. See why it is so expensive? washing. Patagonia cotton yarn is minimally processed and spun and hand dyed by a women's collective in Chile. the seeds are used for oil. and soft and cool to the touch, great for summer projects. air dried. Oh boy, knitting with tofu. Tussah Silk is made from silkworm cocoons - but AFTER the moth has left it. 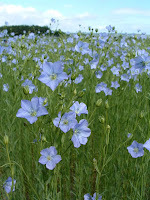 They are gathered from the wild and the silk has a bit darker color. 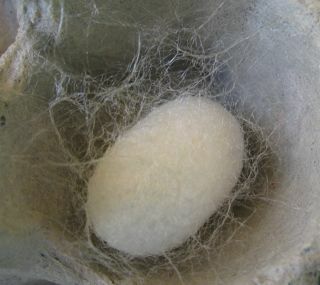 Regular silk is often gathered before the moth has matured. A single silk filament from one cocoon can be up to 1600 yards long. Tencel is made from wood pulp using an eco-friendly process that dissolves the wood with nontoxic solvents, then extrudes it in a fiber that is strong, soft and very absorbent. 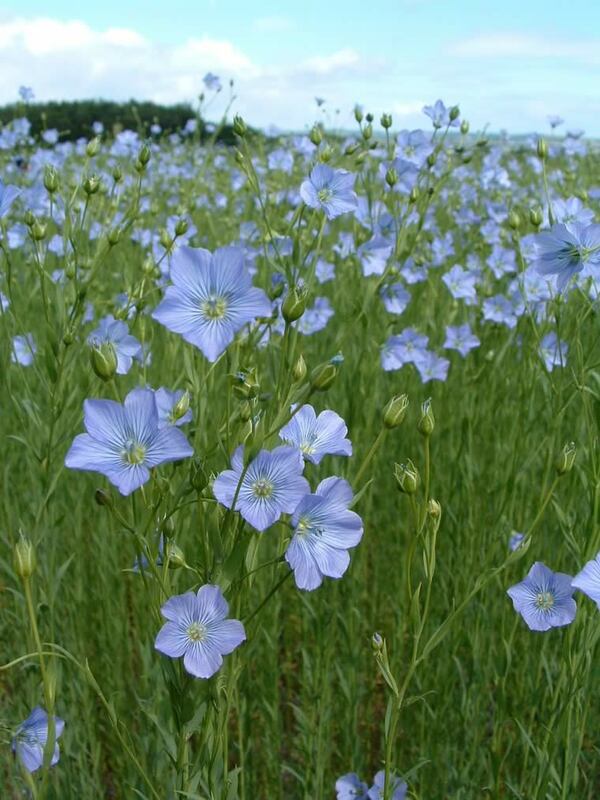 Being made of cellulose, it is biodegradable. Rayon is not a synthetic fiber. It is made from cotton lint and wood chips and comes in two forms -Viscose and Cuprammonium most oftenreferred to simply as rayon. Ingeo or Corn Fiber is produced from the poly lactic acid in corn. It can be machine washed and dried. Other fibers are making their way into the market too. Hemp, Jute, Banana, Pineapple and even paper yarn. A New Project to Share with you!! Guest Post: How To Teach Someone To Knit!